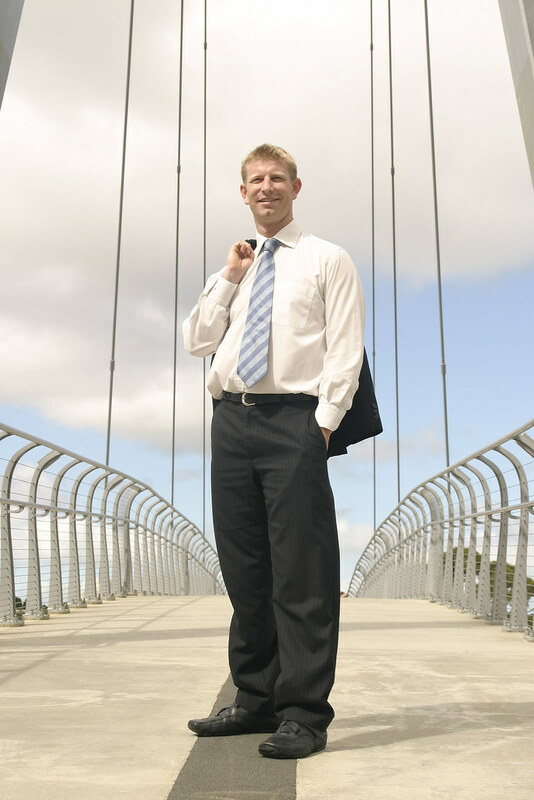 This year I am standing as your local Councillor for the Waitemata Gulf Ward. I was born in Auckland and started my community service as the Chairperson of the Auckland City Youth Council, raising $23,000 for youth concerts. I was a recipient of the Jason Snell Memorial Youth Award for services in our community. I have a Bachelor of Commerce from the University of Auckland. I am a former Kidsline buddy and a member of Auckland Rotary. I have travelled around the world three times, cycled over the Rocky Mountains in Canada, visited the Amazon rainforest and journeyed by train from Europe to Asia. It is my life-long ambition to become a Councillor and represent my community. After ten years of broad local government experience, it’s natural that I take this next step and put myself forward as a candidate for Auckland Central and the Hauraki Gulf. My decision to run for Council comes from a huge ground swell of friends and supporters that believe in me and what I can do for Auckland.